Causes of dysphagia are diverse. They may originate in the esophagus and include diffuse spasm, an improperly relaxed sphincter, weak esophageal muscles, a narrow esophagus or esophageal ring, the presence of foreign bodies, gastroesophageal reflux disease (GERD), a hardening of the tissues called scleroderma and tumors. 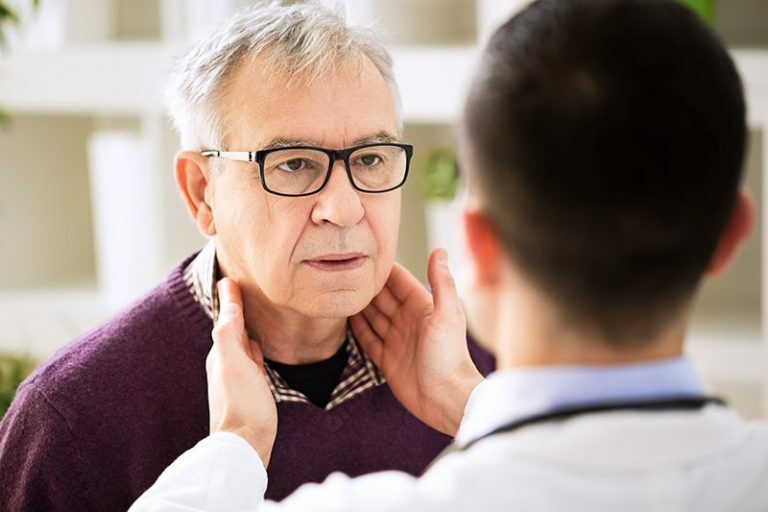 In addition, the muscles and nerves responsible for swallowing can weaken as a result of neurological disorders, pharyngeal diverticula or cancer. Sometimes the cause of dysphagia relates to a disorder involving the tongue, palate, or pharynx (throat). Children may have difficulty swallowing if they suffer from certain nervous system disorders or a cleft palate.